The company equates “crash like events” with near misses, but didn’t respond to a request for more detail on what that means. The report offers no insight into the severity of the crashes, whether anyone involved was injured, what may have caused the crashes, or where and when they happened. 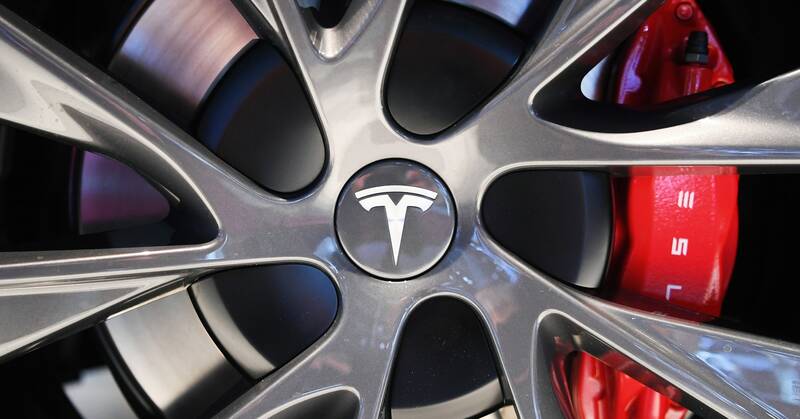 Tesla’s Autopilot cleverly combines adaptive cruise control, which maintains a set distance from the car in front even if it slows down, and steering assistance, which keeps the car between painted lane markings. Tesla stresses both features are intended for use in limited circumstances. “Autosteer is intended for use only on highways and limited-access roads with a fully attentive driver,” the Model S’s manual says. Although the system can be engaged anywhere, that technically means drivers using Autopilot sticking to roads like freeways—routes free of intersections, pedestrians, cyclists, and other complicating factors. Drivers not using it might be on crowded city streets, or twisty country roads, making a comparison useless without that extra information.